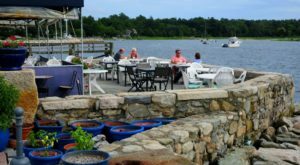 There’s no doubt that Rhode Island has a whole slew of wonderful seafood restaurants. It’s one of the many reasons that we wear the title of the Ocean State so well. 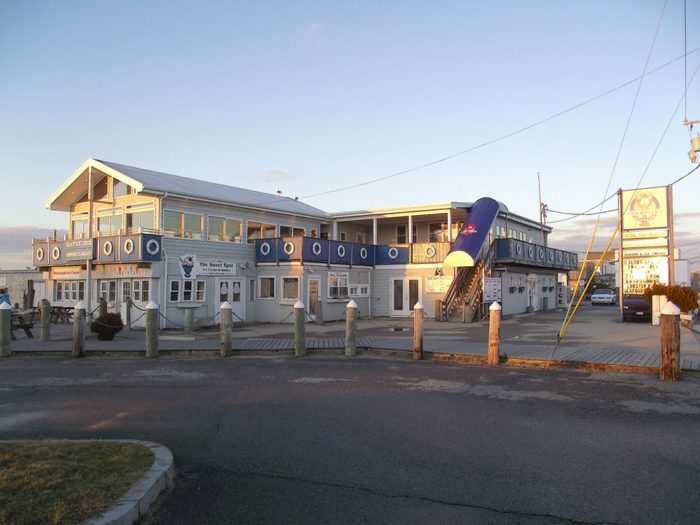 But there is one Narragansett restaurant that stands out. 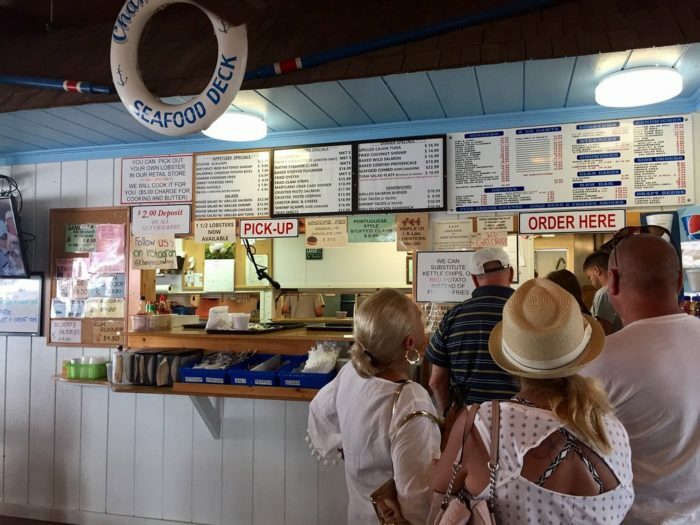 It’s a spot that locals and tourists alike have been enjoying astonishing meals for decades. 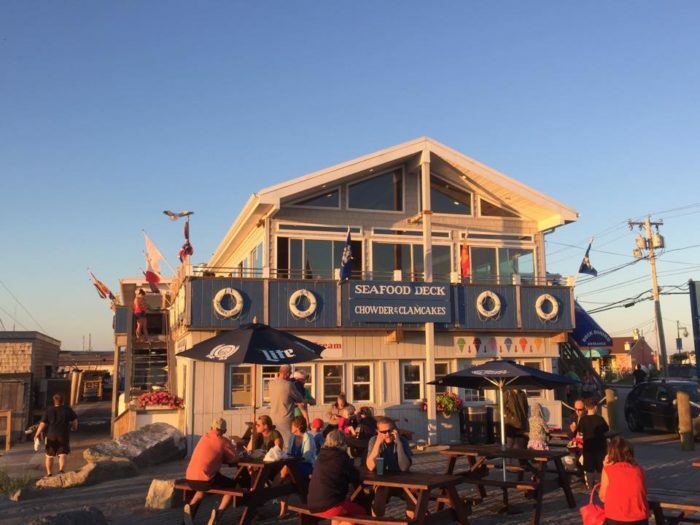 Champlin's Seafood Deck is located in Narragansett right on the waterfront. 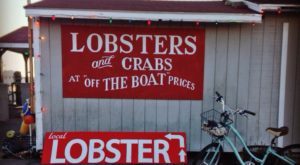 The restaurant has been serving delicious seafood for 69 years counting on the daily catch from fishing boats coming into the nearby docks. 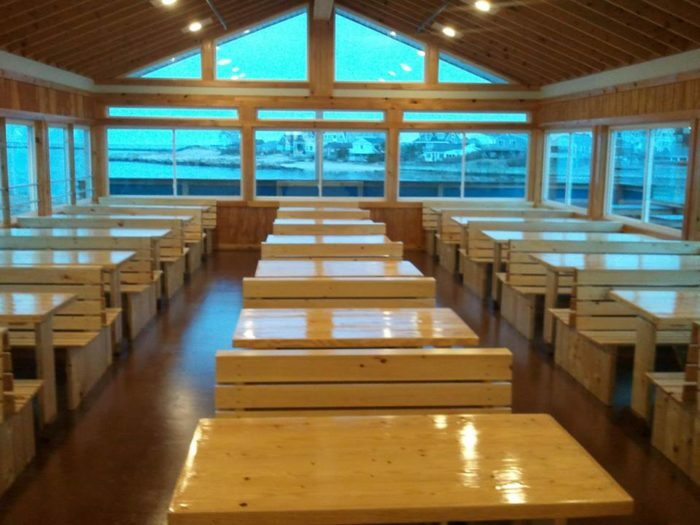 The restaurant has plenty of seating with window views to the incredible waterway at Galilee. But you can also find tables to enjoy your meal outside. 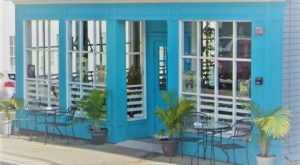 Place your order at the window, there are no fancy menus or tablecloths at this casual spot. 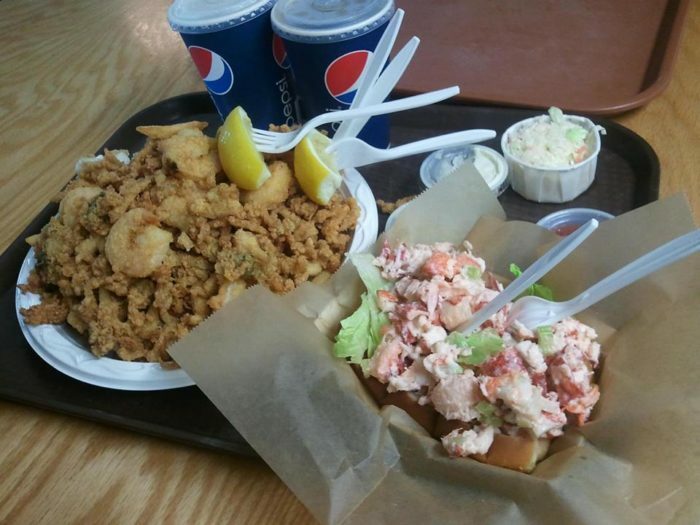 Dive into some classic seafood shack fare like crispy fried clams or a succulent lobster roll. Or choose something a little grander like the perfectly cooked lobster. No matter what option you choose, your meal will be fit for a king. 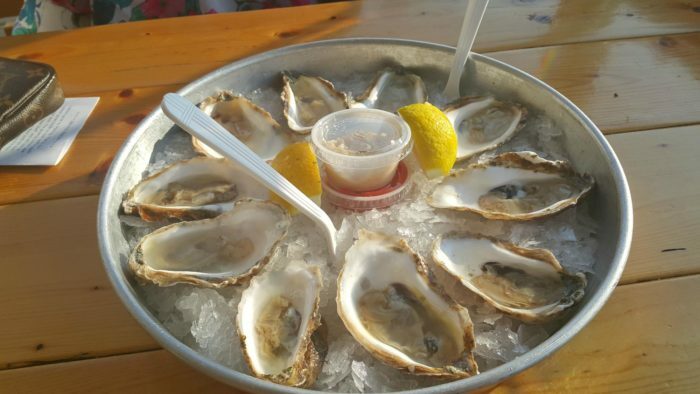 Oysters are fresh out of the local waters and some of the tastiest you will ever consume. 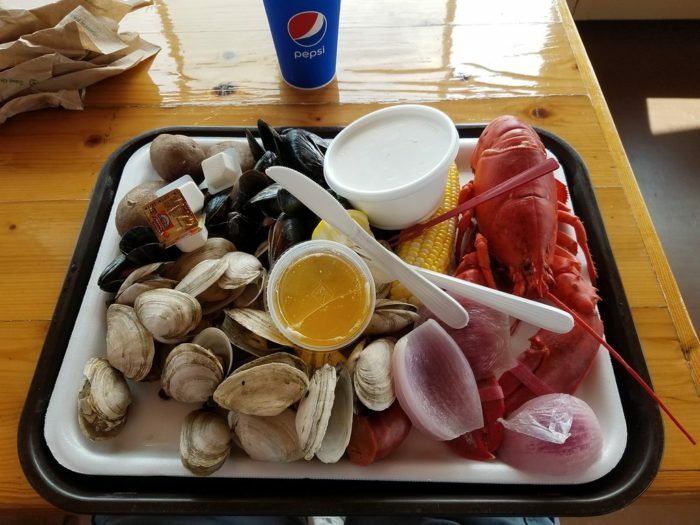 If you are searching for the perfect combination, try the hearty clam bake with a steamed lobster. This incredible treat has a variety of your favorite seafood delicacies. One thing is for sure, once you receive your mouthwatering meal, you won't want to waste a minute before you jump in. 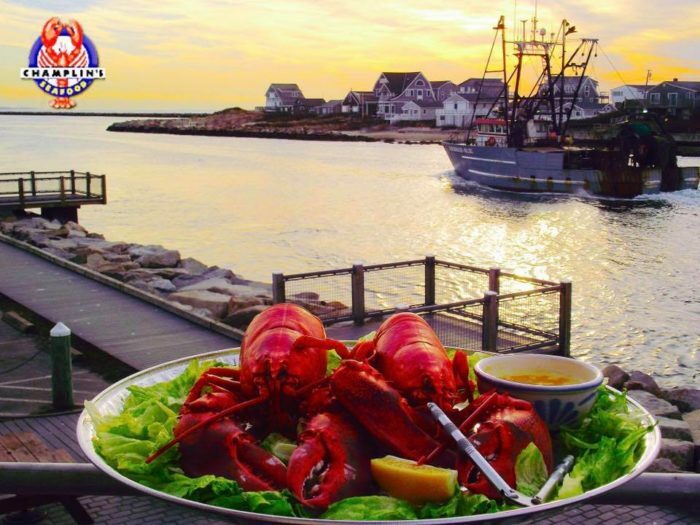 Get an extra bonus at this Narragansett restaurant. Shop for the freshest daily catch at the seafood market right underneath the restaurant. 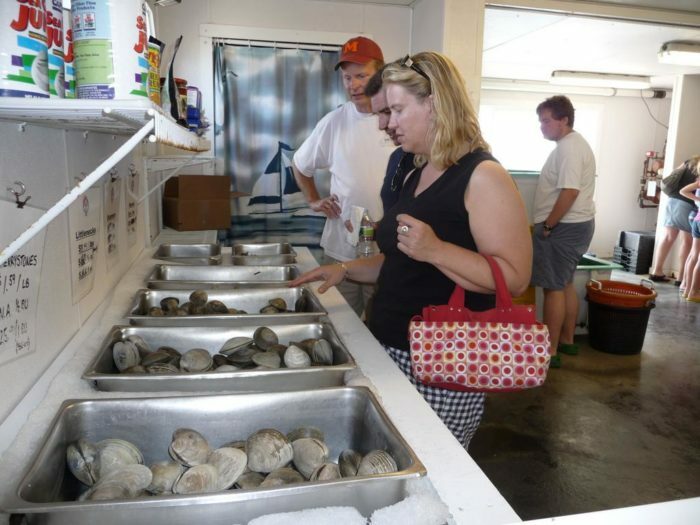 Choose from all kinds of seafood at this fantastic marketplace to take home with you. Each day the choices and quantities may change depending on what comes in on the local fishing boats. 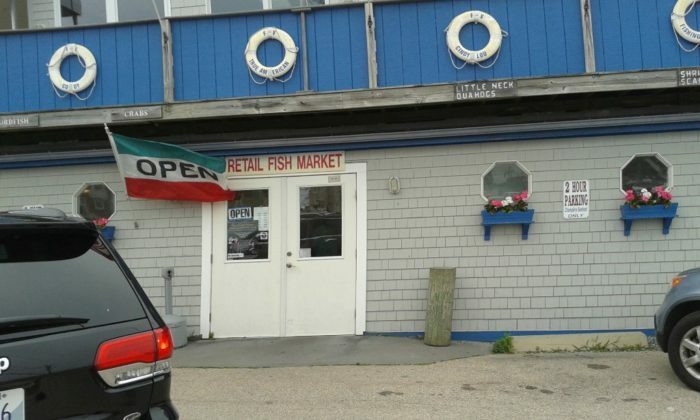 Champlin's Seafood Deck and Retail Market are located at 256 Great Island Rd., Narragansett, RI. 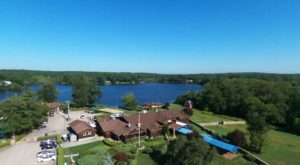 The market is open daily from 9:00 a.m. - 6:00 p.m. 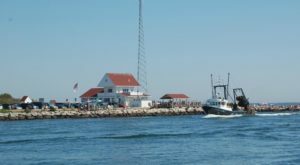 The Narragansett restaurant is open seasonally beginning in April. For more information about their hours and menus, visit their website. 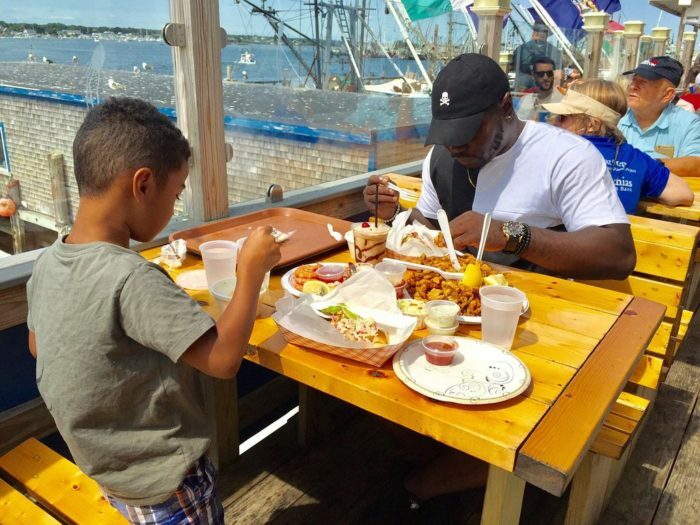 Have you ever dined at Champlin’s Seafood Deck? What did you order? Who were you with? 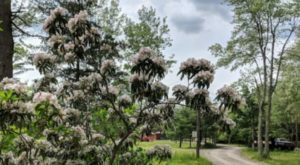 Share your memories and thoughts in the comments section below. 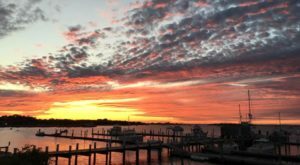 If you prefer to have your meal actually out on the water, try this incredible twilight dinner cruise.